The package:standard export wooden case or carton boxes. 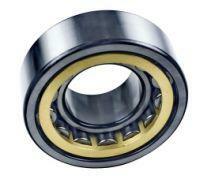 How can you buy NUP203, NUP203M, NUP203E, NUP203ECP Cylindrical Roller Bearing on the Internet? 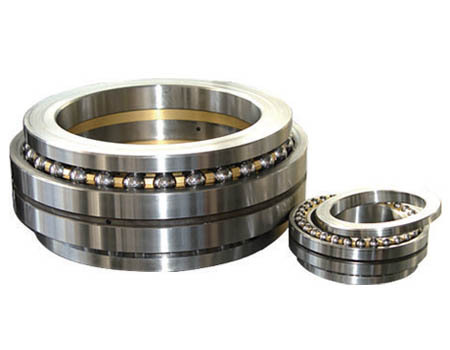 High quality NUP203, NUP203M, NUP203E, NUP203ECP Cylindrical Roller Bearing, Just click the button " Contact Now " to mention your purchase Requirement , Quantity and Contact Method of your requested Bearing Item No. NUP203. then click the button " Send " The web site will make your purchasing information sent to the supplier's mailbox, who will come to contact you upon they get your information at the first time.